Alan Brookes of the Canada Running Series retweeted the article New Years Lessons and Resolutions from Canadian Runners with the question, How about YOU? This blog post is my reply to the questions asked in that article. The importance of maintaining good leg turnover. 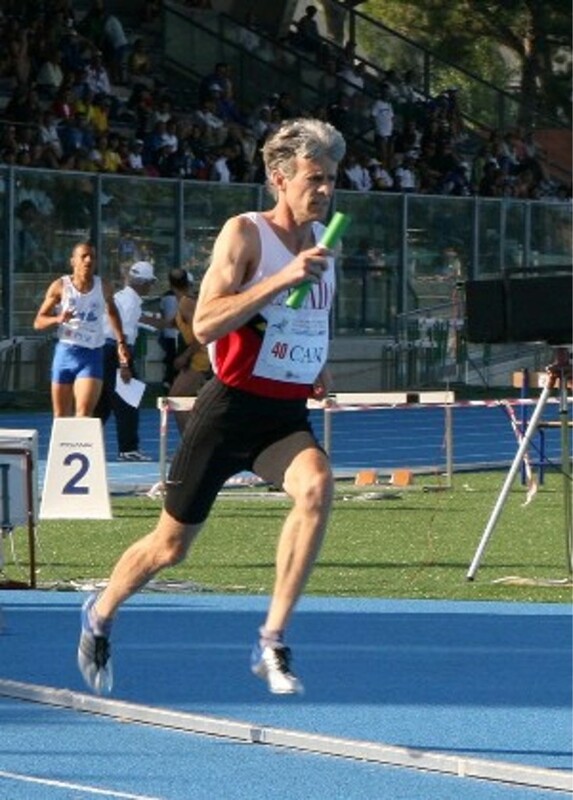 I’ve known this intellectually for most of my 30+ years of running but training with the UTTC Masters track team with coach Paul Osland, an Olympian, has provided the tools to make this a part of my training routine. Even though I have been running fewer miles since the Ontario cross-country championships last November, I’ve been able to maintain my cruising pace, which has quickened thanks to regular track workouts. That is a difficult choice. But I’m going to say being chosen Ontario Masters Athlete of the month for February by Ontario Masters Athletics (OMA). This gives me the chance to highlight the fantastic support masters runners and track athletes get in Ontario. 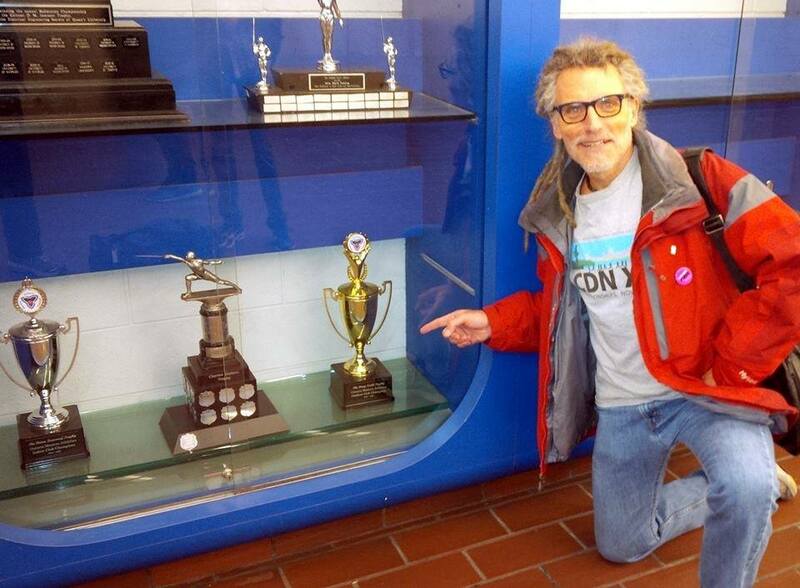 I was recognized for having broken the Canadian indoor 5K record twice at this rarely-raced distance. The remarkable thing to me is the dedication of long-time volunteers like Doug Smith (President of the OMA) who create the opportunity to race and break records. Doug Smith who with his self-deprecating sense of humour, does an amazing job of making everyone feel welcome whether to the OMA or to UTTC Masters on top of just about everything else including meet organizing, race photos and website maintenance. There are many dedicated volunteers who helps as timers, registrars, lap-timers, record-keepers, cheerleaders and more, including Stafford who emailed me a nice certificate to commemorate the 5K record. Paul Osland our high-functioning Olympian coach, is in his third term as President of the CMA, following in Doug’s footsteps as an extraordinary volunteer. On behalf of all masters runners in Ontario. Thank you all! 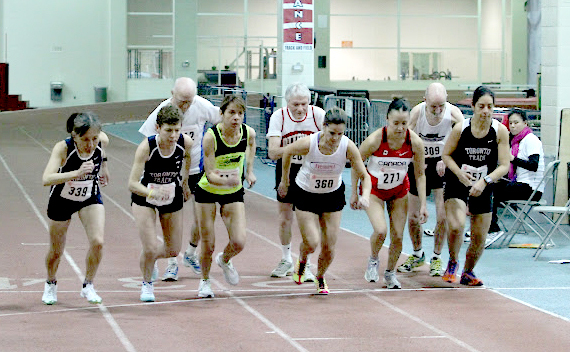 The University of Toronto Track Club (UTTC) has recently fully embraced the Masters concept and the UTTC Masters have been warmly welcomed to the main club. A huge benefit is sharing the indoor track and outdoor track at Varsity Stadium. Help UTTC Masters team win the Breslin Cup. Increase my age-graded score for 5k on the road. Run faster than last year at the Boston Marathon. Two resolutions: one running resolution and a non-running one? Get back to regular weight work. When I was in top form I was able to legpress 250 lbs. and squat 135 lbs. I can probably only do about 60-65% of that now. Remain ever-grateful for the good heath that allows me to keep training so I can get slower gracefully. Keep mentally fit. One aspect of this is to keep up to date with all things digital. This is made easier with my great in-house tutor, son Steven, a recent U of T, comp-sci grad. 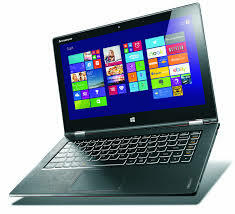 He knows how much time I spend at home and at work on the computer so to celebrate his first job as a software developer, he surprised me with a Christmas gift of a Yoga Pro 2 laptop. He told me this will increase my productivity. Weighing in at 3.1 pounds with a 13.1″ by 8.6″ high resolution screen, perhaps this highly-portable laptop means I should set my sights higher than my two posts a month. I’m not about to make promises I can’t keep but we shall see! Categories: Marathon, Masters Running, Running, Training, Uncategorized | Tags: Canada Running Series, Canadian Runner Magazine, Lynn Deutscher Kobayashi, Masters Running, Ontario Masters Athletics, Paul Osland, Toronto Running Clubs, Toronto running coach, UTTC Masters | Permalink.